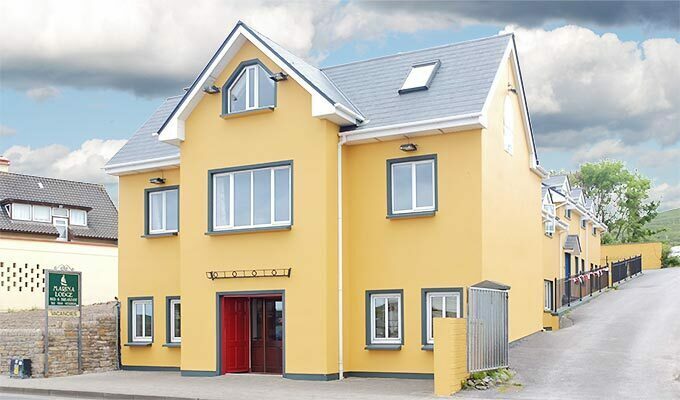 Dingle Marina Lodge is run by Thomas Barrett and Katharine Keane. 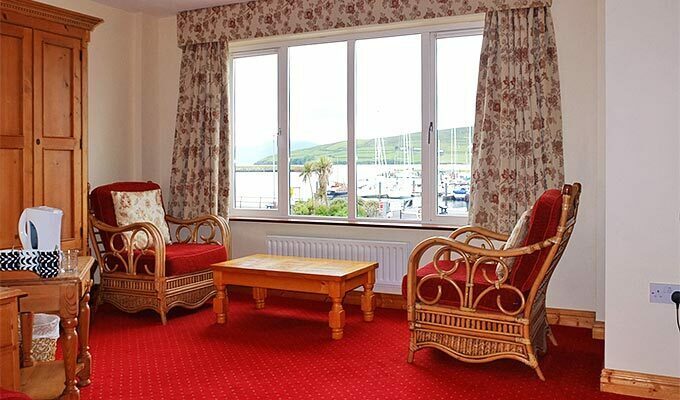 We are one of Dingle's newest purpose built B&B's overlooking Dingle marina & harbour and conveniently located for all of Dingle's best restaurants & bars. Locally caught seafood awaits! 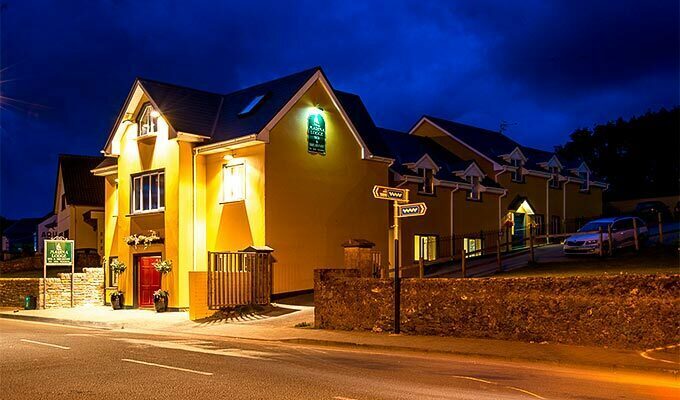 A stroll to one of Dingle's renowned music venues for some live traditional music the perfect after dinner treat! 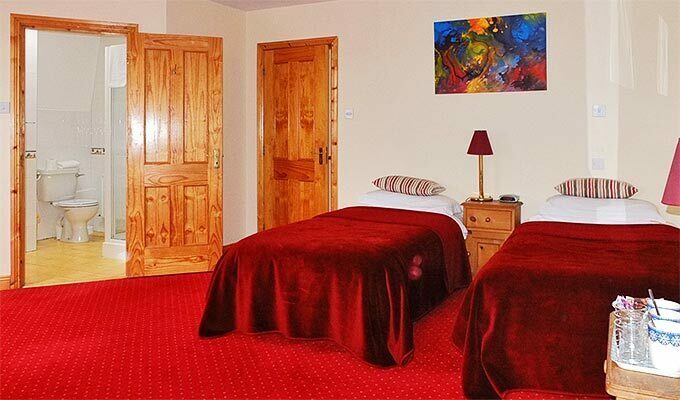 Our accommodation comprises eleven en suite rooms, with a ground floor bedroom for guests who have difficulty with stairs. 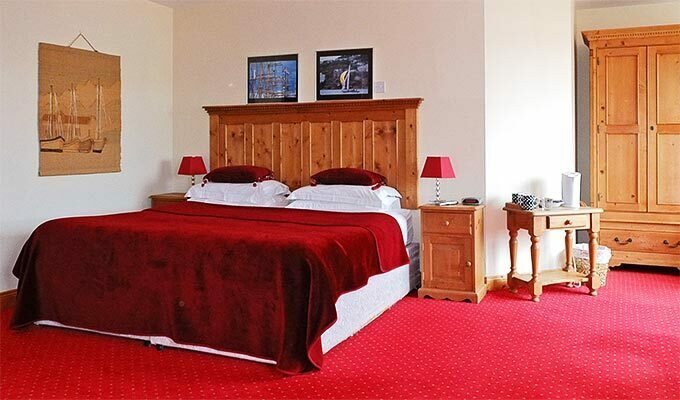 We make it our priority to offer a warm welcome and comfortable stay in a clean and cosy environment. Fresh coffee and sweets are provided in the lobby area daily for our guests. Thomas & Katharine are willing to spend time with you giving directions, maps and tips on the best places to visit on the Peninsula. A scrumptious breakfast in our bright dining room in the morning - consisting of homemade pancakes served with fresh fruit and maple syrup, poached eggs on toast (with or without fresh Dingle Bay Smoked Salmon), scrambled eggs (with/without fresh Dingle Bay Smoked Salmon), Omelette with cheese and bacon - all cooked to order and of course our buffet table laden with delicious choices including cereals including muesli and granola, greek yogurt and honey, fruits, grapefruit segments, fruit juices, a variety of tasty cheeses and crackers...and more! 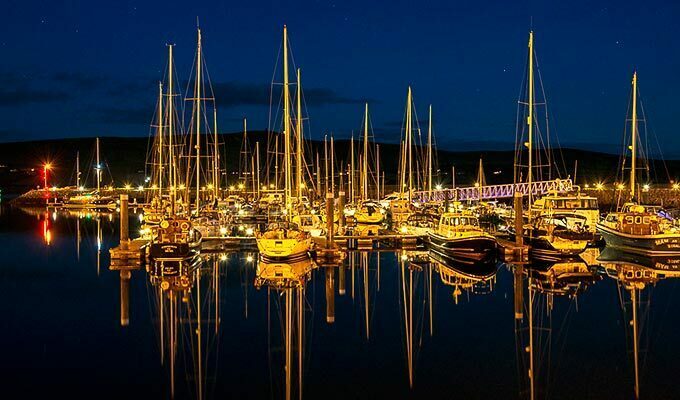 The Dingle Peninsula is the most Westerly tip of Europe and is known for it's archaeological sites. The Dingle Peninsula and in particular Slea Head drive provide some of the most beautiful scenic areas in the world. Once described by "National Geographic" - as the most beautiful place in the world! Popular with walkers, cyclists, horse riders and golfers, the scenery is truly unique. Be warned, you may come here on holiday and never leave! 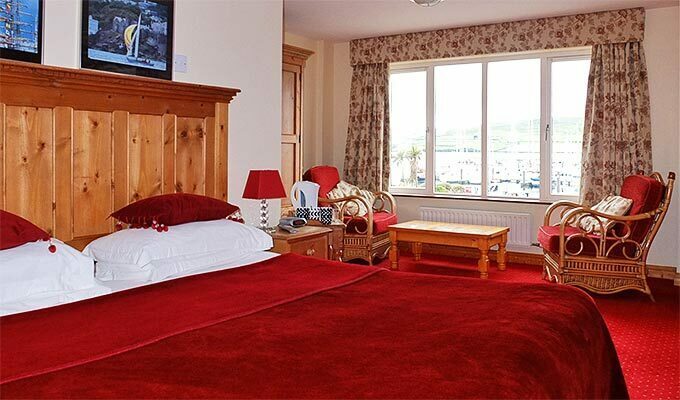 Other popular activities include Dolphin watching or swimming with Fungi the Dingle Dolphin - beach horse riding or horse back mountain trails - visiting the Great Blasket Islands and much more! 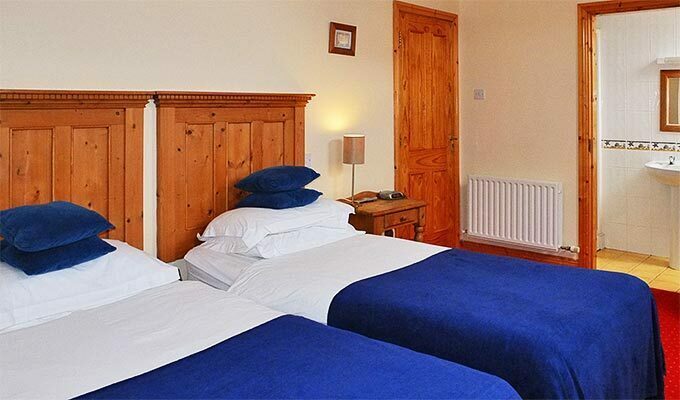 Beautiful & comfortable rooms, right across the street from the water, within walking distance to everything. Hosts very kind and helpful. Wished we could have stayed much longer. 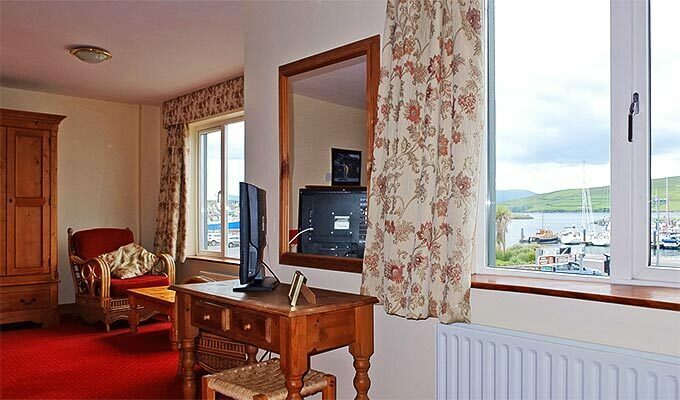 This is a lovely B&B in the heart of Dingle with a view of the harbor. The room was comfortable and roomy. Breakfast was delicious and had a vegetarian option. The host was very friendly. Would highly recommend. We absolutely loved our one night stay here! This is a very basic, no frills place, but that is exactly what we needed and the price was extremely reasonable. Check in was easy and pleasant, the bed was very comfortable, we had everything we needed in the room, and the breakfast was very nice. 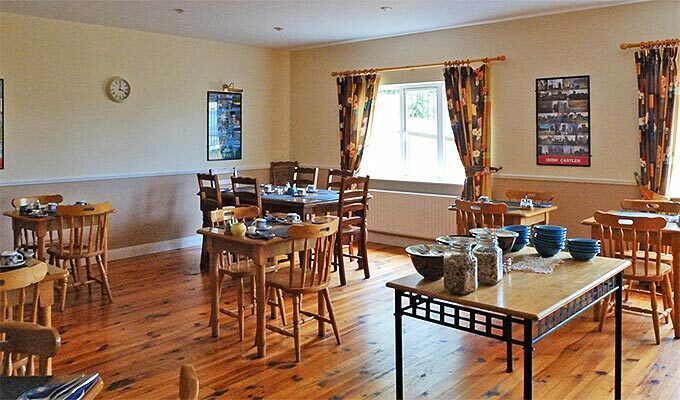 This place had nicer service and basic amenities than some of the other much more expensive places we stayed in Ireland. We do not have a single complaint and would highly recommend staying here.